Kourtney Kardashian might be having the time of her life by having a hot fling with Justin Bieber, but one of her sisters does not count herself amongst his legions of fans. 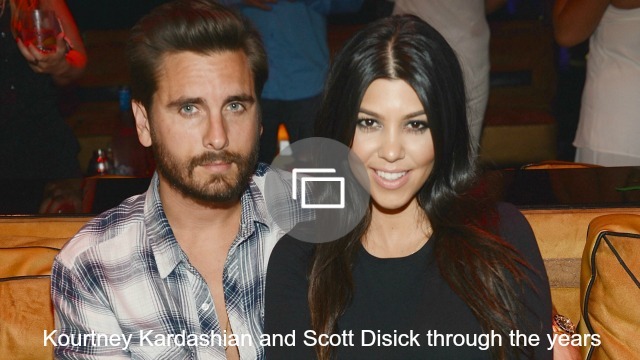 The hot and heavy hookup, seen by most as Kourtney’s huge rebound from her baby daddy, Scott Disick, is causing a major rift between her and sister Kim, according to a source close to the clan. “Kim has told Kourtney she’s a disgrace and it’s lame and disgusting,” the insider told Radar Online about Kim’s feelings on big sister Kourtney’s May-December romance. “Kim has been begging Kourtney to think of the kids instead of constantly trying to get back at Scott Disick with all these ‘look at me’ outings and sleazy late nights with Justin and other young kids,” the source said, probably referring to the reports that Kourtney has also been tied to Sean Combs’ son, Quincy. Kim is totally “grossed out to see this type of behavior from her big sister, of all people,” the insider added. 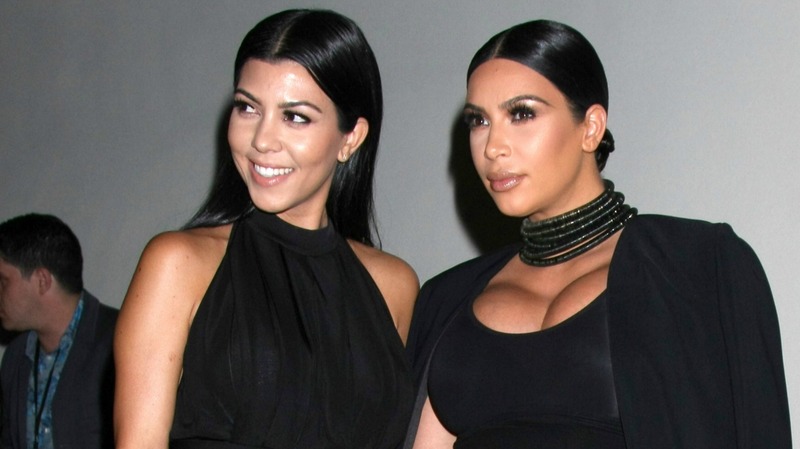 But her own sister may be the least of Kourtney’s worries. Bieber is currently on a hot tropical vacay, and he definitely is not alone. Joining him on the family vacation is gorgeous blonde Hailey Baldwin, and the two longtime friends looked awfully cozy together. Actually, Baldwin might have an ulterior motive for her presence in paradise. According to another source, Kendall Jenner stepped in and begged her friend to put a stop to the romance between Bieber and Kourtney. “Kendall has been pressuring Hailey to talk to Justin about Kourtney, and how much drama it’s causing between her and Scott. Kendall thinks Kourtney and Scott still have a chance, but not as long as Justin’s in the picture. She’s hoping Hailey can knock some sense into his head,” an insider told Hollywood Life. Kourtney has not commented on any of it.